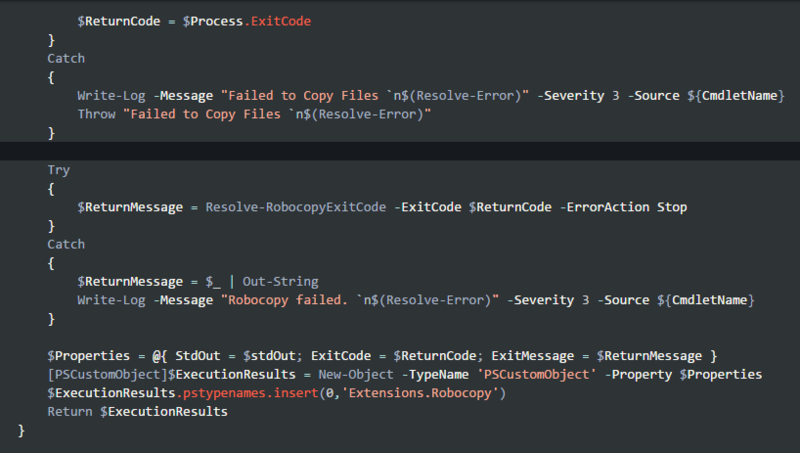 Visual Studio Code>Themes>Zeus-Sublime-Text ThemeNew to Visual Studio Code? Get it now. A theme based on the Zeus-Sublime-Text TextMate Theme.